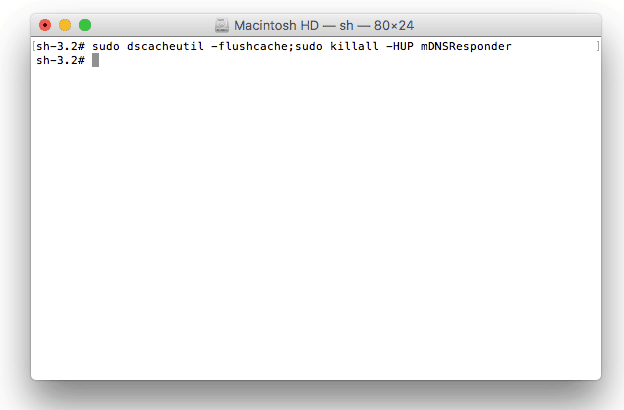 One of the most common errors you will run into when failing to load your domain is related to your DNS cache. Your connection will cache (store) the old version of the domain and if you then make changes, you may be stuck seeing the old version. One of the main culprits for this is changing name servers. You may find your domain stuck for 24-72 hours while these name servers change. Your connection has to be reset in order to see the new changes, and to do this, we use DNS flushing. 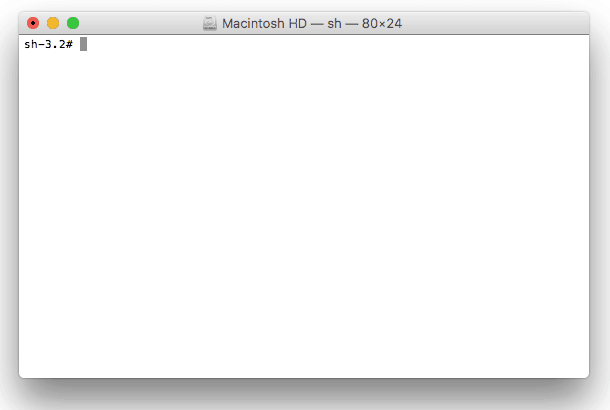 In order to do this, please follow the steps below for your correct operating system. 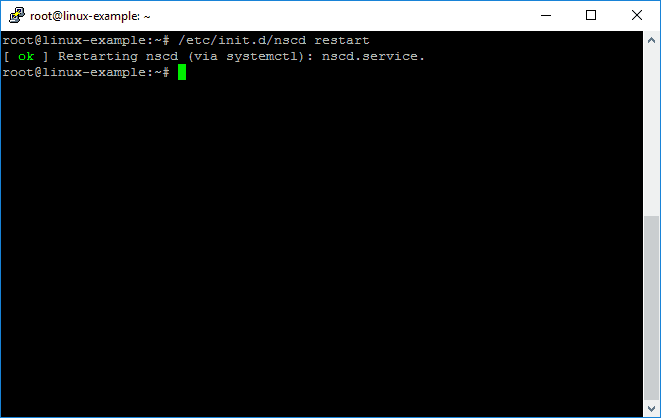 First, we need to get into the command prompt. 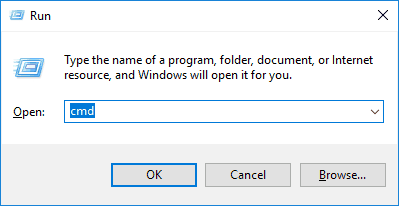 To do this, either hit Start and type cmd or hit Windows key + R and type it in the dialog box. 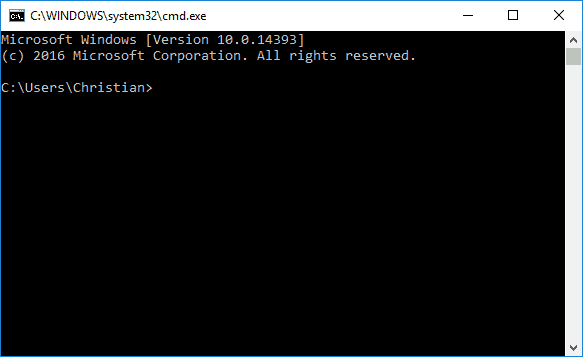 Hit OK or your Enter key, and the command prompt will pop up in a new window. You have now successfully flushed your DNS cache. You might need to restart your computer in order for the changes to take full effect. First, you want to open a new Terminal. 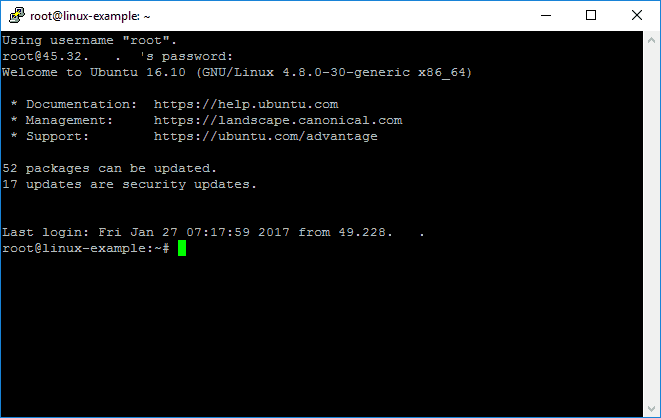 Once you are in the Terminal, you will want to be logged in as the root user (For this example, we already are). 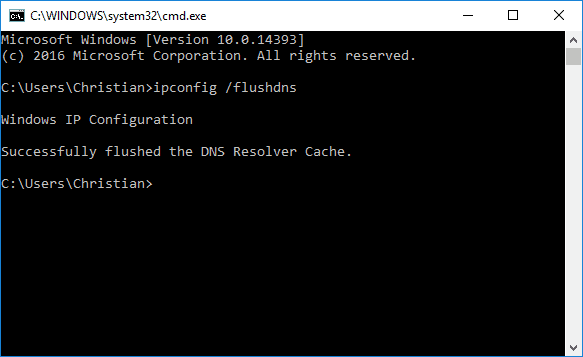 From here, we will now enter the command to flush the DNS cache.